"READY TO RACE" – for KTM these three words are more than just a slogan. They are a philosophy. With the ECOSIT® RFID Bin system we help to ensure that KTM is always ready to go. With the ECOSIT® RFID Bin system, we were able to speed up the logistics and procurement processes. Especially at times of fluctuating demand, the efficiency of the procurement system really counts. We have found an innovative solution that is a perfect fit for KTM's dynamic business philosophy. It's all about performance. Over 200 world championship titles for riders of KTM racing bikes are no coincidence. Racing is the perfect environment for testing out and fine-tuning the latest equipment and technology innovations under extreme conditions. The insights that KTM has gained in motor racing have also been carried over into series production. Every motorcycle can be regarded as a blend of top-quality and thoroughly tested components. Every detail counts. This is true for the management of C-parts too. KTM is fast, dynamic and "ready to race" – so what could be a better fit than our ECOSIT® RFID Bin system? As soon as the weather starts to cooperate in spring, the motorcycle season gets going. From nought to one hundred. To help it respond better to seasonal fluctuations, KTM opted for our ECOSIT® RFID Bin system. This system also makes it much easier to take account of the constantly changing models of the various motorcycles. KTM is seeing the benefit of the quick and easy order initiation process and the system’s short response times. 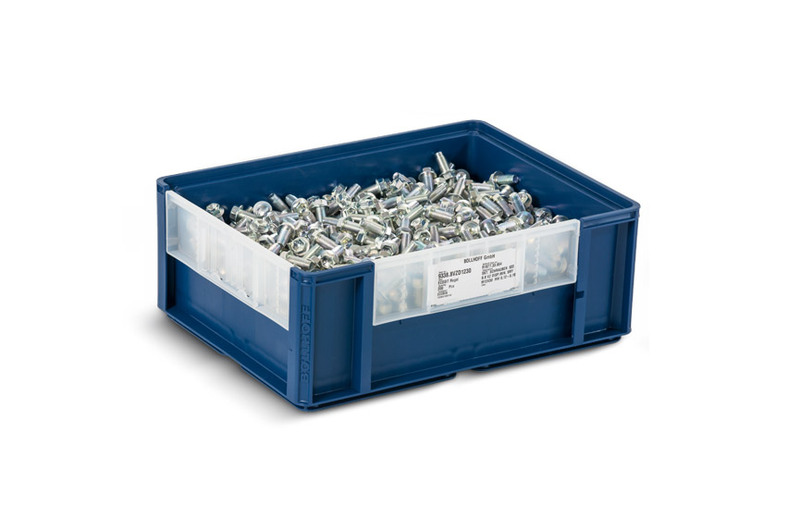 With the ECOSIT® RFID Bin system, all relevant data necessary for prompt delivery is stored on the RFID tags of the container labels. Once a container is empty, it is simply placed in a collection box next to the shelf. 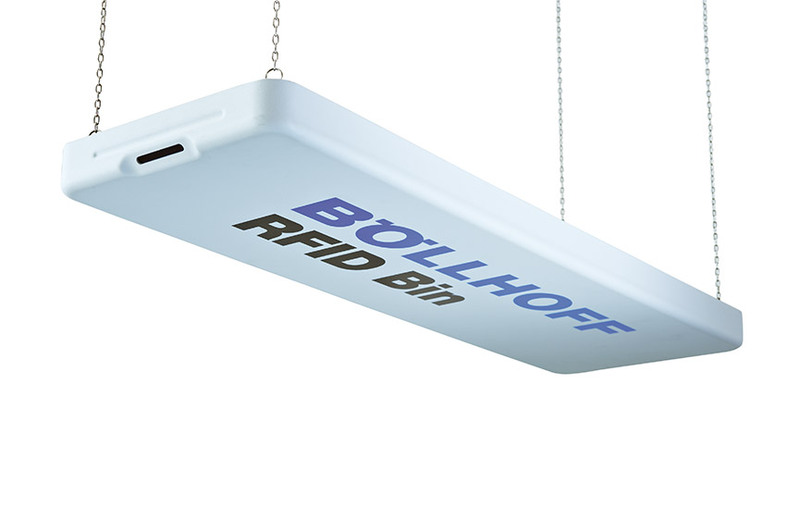 The data is then automatically read from the RFID tags and transmitted to Böllhoff's ERP system. This process takes only a few seconds. Replacing the containers, including new RFID labels, installing the RFID antenna and commissioning the system all took place in a single day, in close cooperation with KTM. The existing shelf systems were left in place. 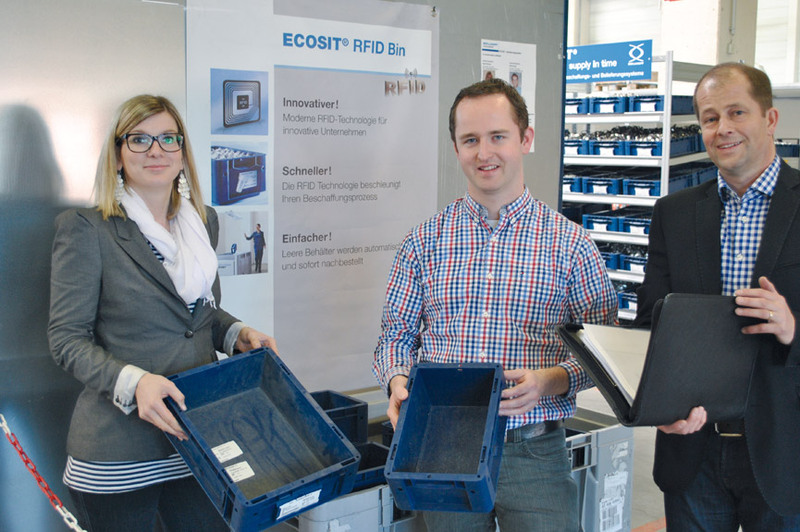 Bettina Schober: "The new RFID technology has enabled us to reduce inventory values but still to stay on top of demand fluctuations in the supply of materials." 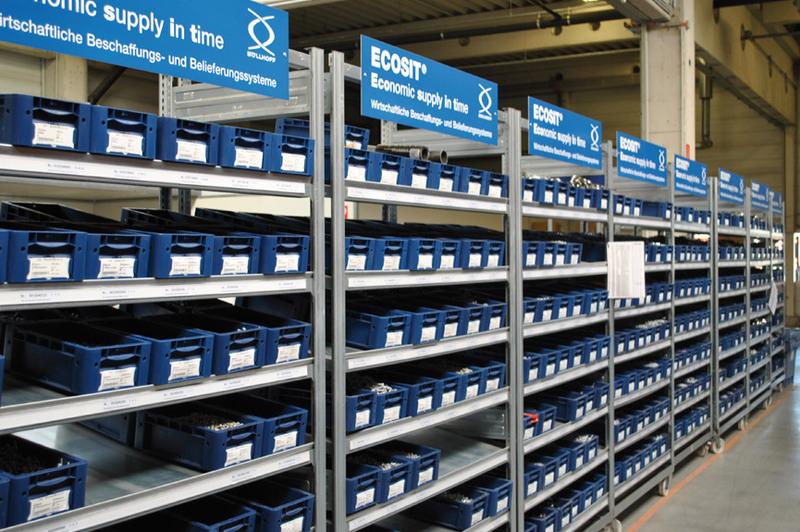 Quick and easy to use, and ideal for managing fluctuating demand – KTM was impressed by the ECOSIT® RFID system. To such an extent that six months later the innovative RFID technology was introduced at the engine works too. The advantage is that no manual ordering is required. 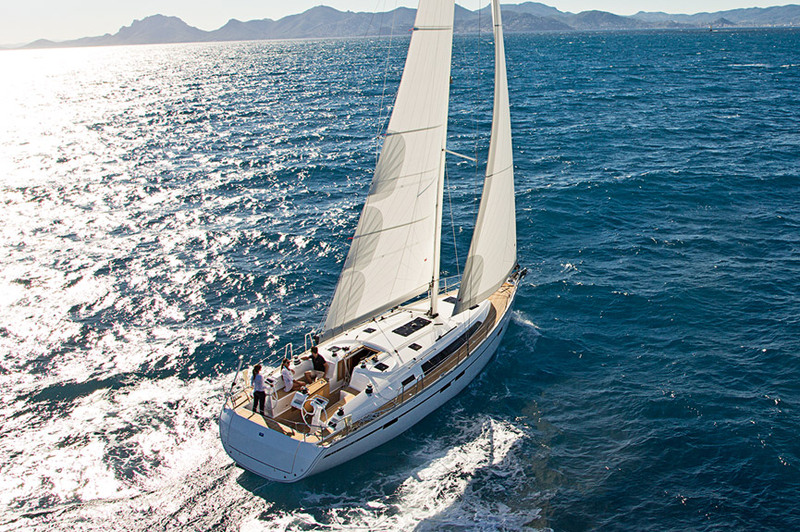 The delivery process then becomes considerably faster and more flexible. Even empty bins that were only read the day before supply can be replaced the next day. The risk of C-parts being unavailable is now all but ruled out, despite the marked seasonal fluctuations.